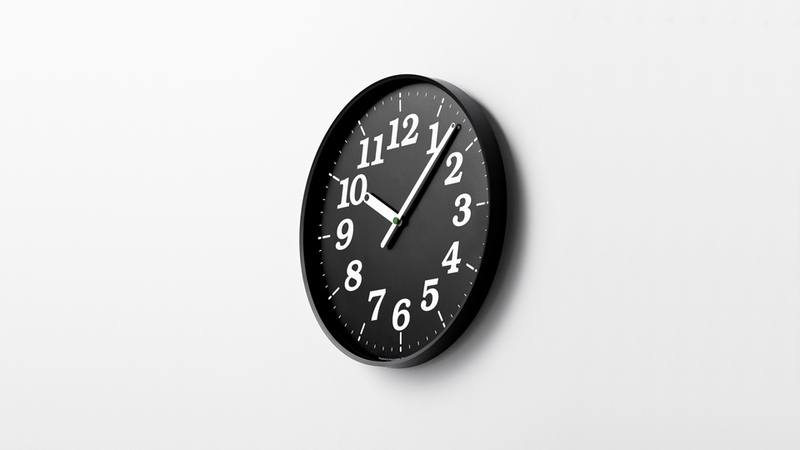 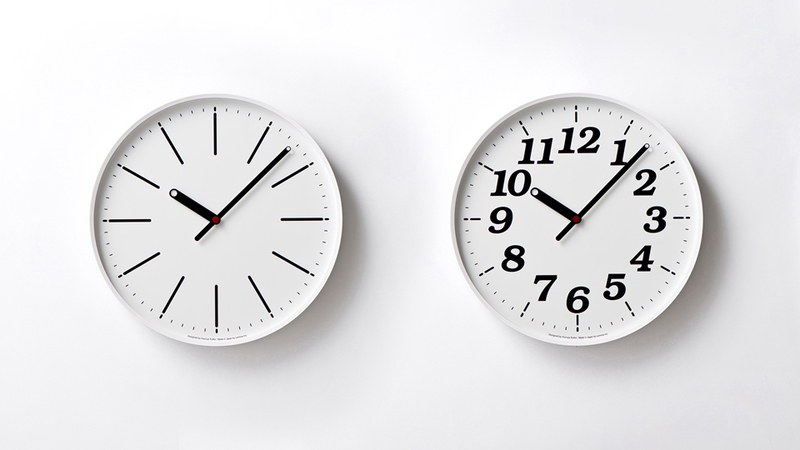 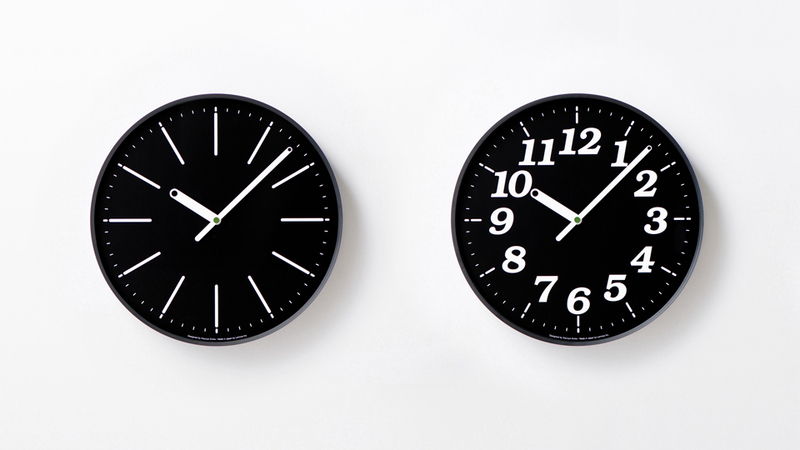 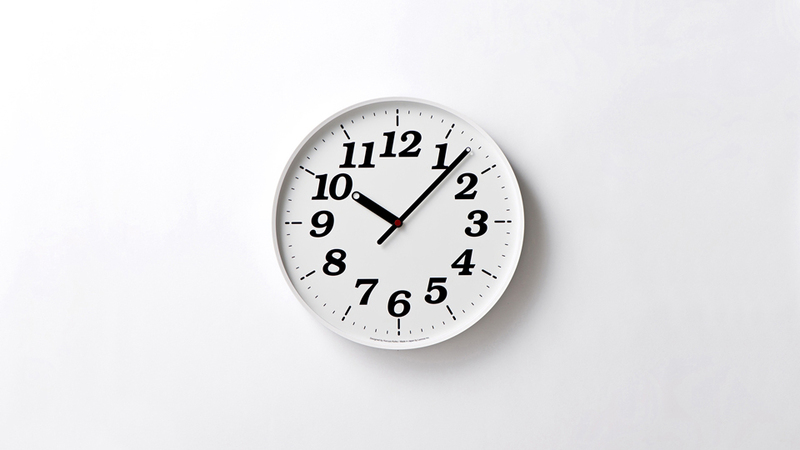 The Dot Clock is a wall clock made easy for users to tell time from near or afar. 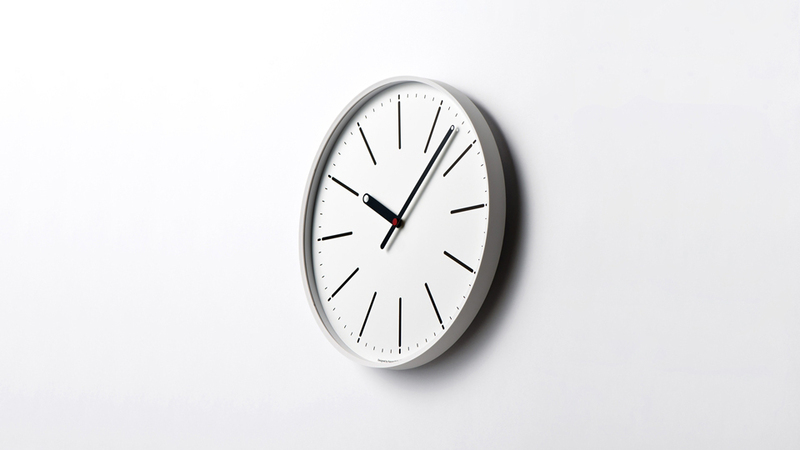 I have designed the clock for the interior of modern homes, as well as fitting it perfectly for any office and commercial space. 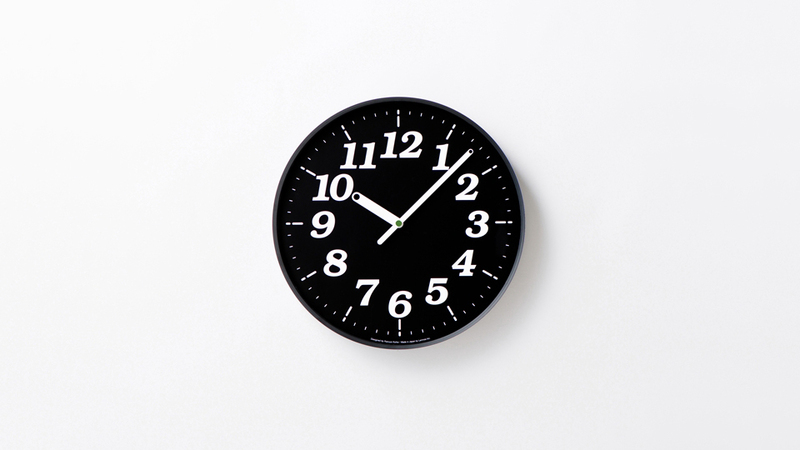 Therefore, I have investigated the clock’s visibility functionally. 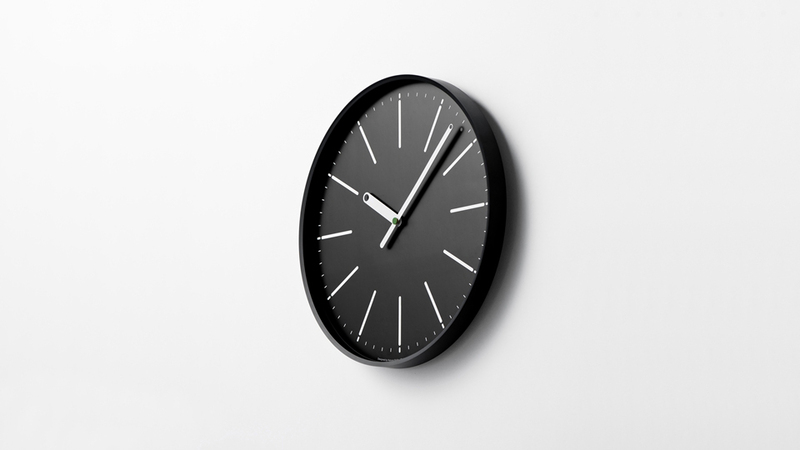 Because of the high contracting design utilizing the color black and white, as well as large index of hour markings, users will have no problem to quickly read time. 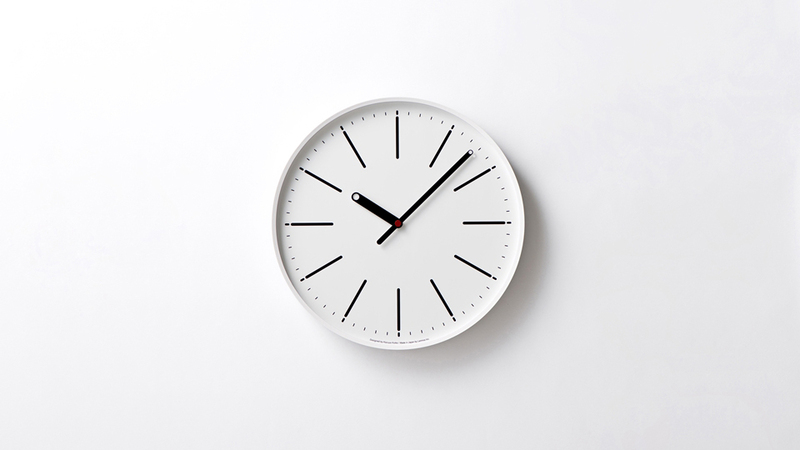 From our design perspective, we perceived that users of the Dot Clock will be reading time from various angles inside the space. 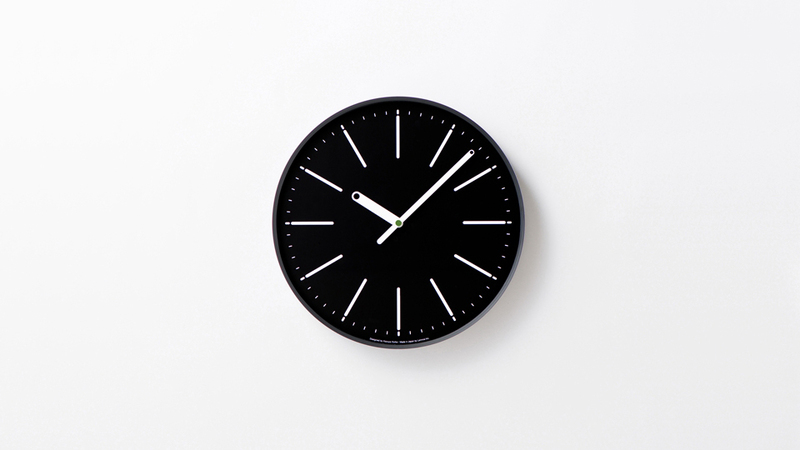 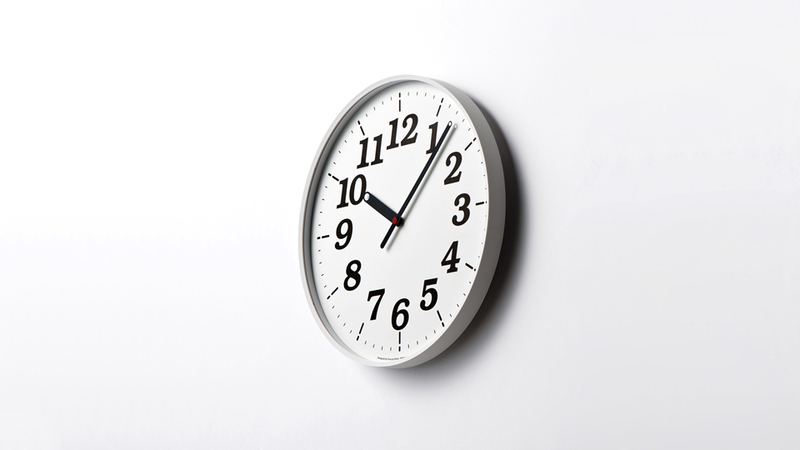 With a large wall clock, our eyes may wander along the clock face without the right focus.As such, we have adopted, for this particular clock, round markings on both the minute and hour hands to improve visibility and focus.By guiding the users’ eyes to match the right marking, the time reading process is more efficient and at the same time, the design is not only aesthetically pleasing, but functional.